For many years, cold calling was the safe and well trusted approach for sales people when trying to sell a product or a service. There is no need in defining profoundly cold calling – since it is very simple to understand that it combines calling people who you don’t know, offering them something under the assumption that they might need it. 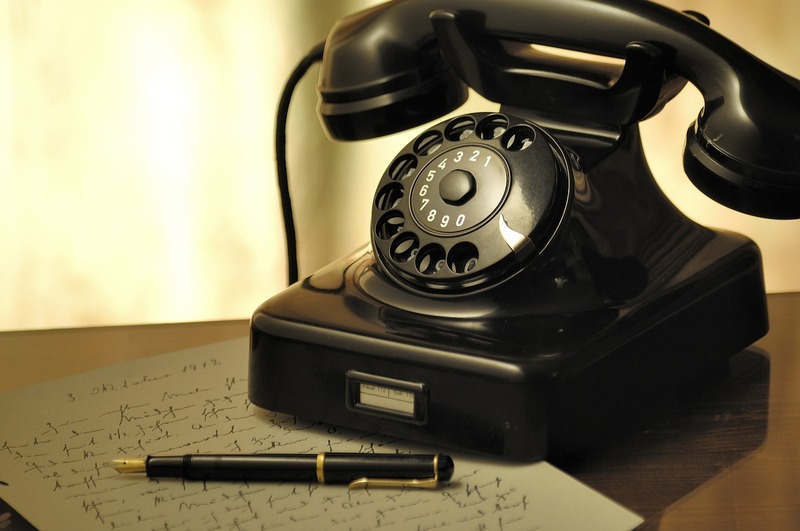 Cold calling has been on the sales scene for several decades. Over the years it had its fair share of ups and downs. From the one hand for a longer period of time it was in a way the only approach that sales people had in order to get in touch with potential clients or to simply advertise a product. From the other one though, in almost all of the situations, cold calling has been received as bothersome and invasive by the recipient of the call and time-consuming and ineffective for the caller. Still, for a certain period of time it was the only suitable solution that marketers could execute and gain favorable results. Be that as it may, with the rather speedy growth of social media and interaction done through it, the boost of Social Selling came. According to Digital Marketing Institute (2018), 78% of sellers using social selling are achieving more success than the ones who are not practicing this approach. Social selling is exactly that as it may sound – fundamentally selling or promoting a product or service through social media channels. With the immense expansion of Facebook, Instagram, Twitter, LinkedIn, Snapchat and so on this type of selling has never been more popular and by that so widely accepted. The era of the Millennials is a big proof of that. Currently this generation is the most active and engaging on all social platforms, and let’s be honest Millennials breathe and live technology and social channels. Nonetheless it would be inaccurate to assume that only this generation is the one that benefits from social selling. As a water current, this type of selling has overtaken solely but surely all types of people who simply have an access to the Internet and are holders of an account on a social media. The benefits of social selling are numerous. 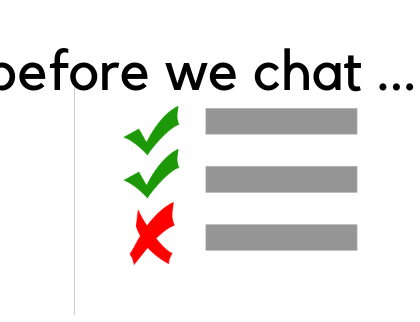 To begin with, the possibility to connect with a prospect in order to promote or sell a product is much easier and more direct without being invasive of the privacy of the potential client. 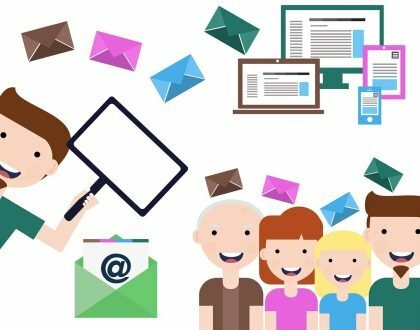 Unlike with cold calling where the number of follow ups are limited, with social selling is quite different, the networks do not limit you in the amount of messages or pitches send, because there are so many ways to reach a prospect and each time could be unique and offer the same product or service but with a little twist. Case in point – DM on Instagram, video on their news feed on Facebook or a promotional offer with expiration date on their email and so on. Like this, the prospects do not feel suffocated, rather informed in a timely manner of their choosing. 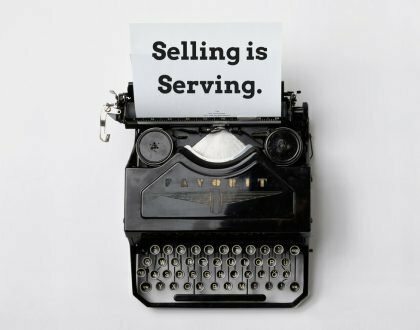 One of the main differences between these two types of selling is the possibility of building a relationship with the customer or potential prospect. With social selling a stronger and more authentic connection can be established since the client can take the time and research to get to know you and verify your credibility. Leaving in the advanced technology era brought on a lot of doubt of what is genuine and what not. Creating a trustworthy relationship is what social selling is based upon. Ultimately, picking a winner between cold calling and social selling it is impossible to do. Truly one method is rather dated and maybe not so used however when combined with the new kid on the block they can create a sells technique that can blend the best of the both worlds. That is why marketers are not quite ditching cold calling and adopting solely social selling. A winning fusion of both methods could result in an authentic client relationship and successful sales end result.